Hello beauties! 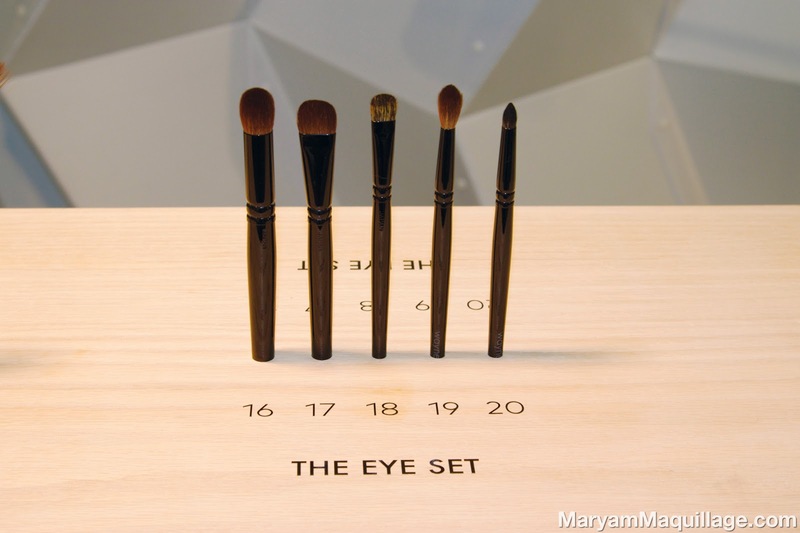 Wayne Goss is at it again, this time, bringing us his amazing eye brush collection, The Eye Set. If you've read my RAVE review on The Face Set, you may be surprised that I'm even more excited about this set. Truth is, these eye brushes are so smart and expertly-made that they truly cut the eye makeup time in half, making that intimidating smokey eye an easy-peasy, every day staple. Read on for my FULL review, Tutorial, and a bonus OOTD below!! Price: $148 per set. The brushes will go on individual sale in late May, pending availability. Brush #17 is perfect for applying all-over color using powders or creams, as well as highlighting under the brow. This brush is larger than most eyeshadow brushes and can pack on lots of color, saving time and cutting application in half. I love it for its super fine edge and sturdy bristles that create a clean, sharp line -- great for cleaning up the brows. I'm using Naked 2 Palette "Foxy" eyeshadow to highlight and clean up my brow bone area. Brush #16 is a multi-task brush and is absolutely essential for smokey eye makeup. This large, dome shaped brush is my favorite for adding a "halo" transition above the crease as well as for blending. I can't believe I ever lived without it! I'm applying "Tease" eyeshadow to the crease using windshield wiper motions, then cleaning the brush and blending the color upwards, using small circular motions. Brush #19 is the quintessential crease brush that is small enough for even my barely-there lids. 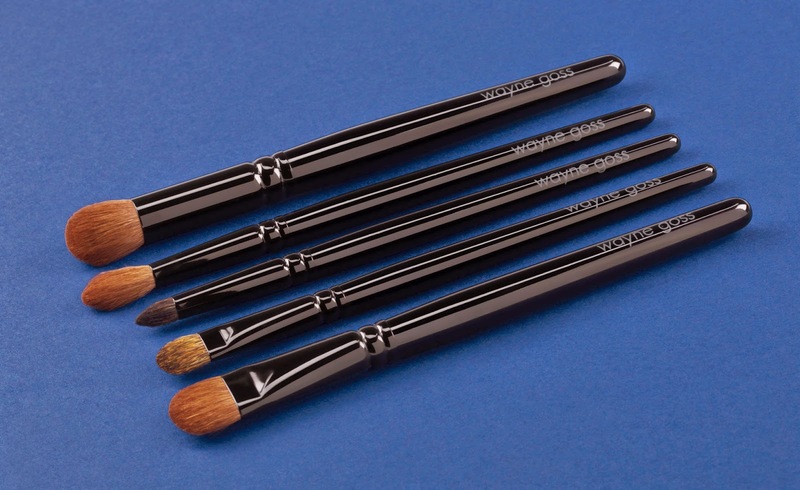 The tip of the brush creates the finest crease line with the most natural gradation. I can't get over how soft, yet sturdy this brush is! I'm applying "Busted" eyeshadow directly to my natural crease (fold) using a few windshield wiper strokes. Brush #20 is the perfect pencil brush and is great for lining, sharpening, detailing or cut-creasing. I love it for detailing the "outer v" portion of the eye and lining the lower lash line. 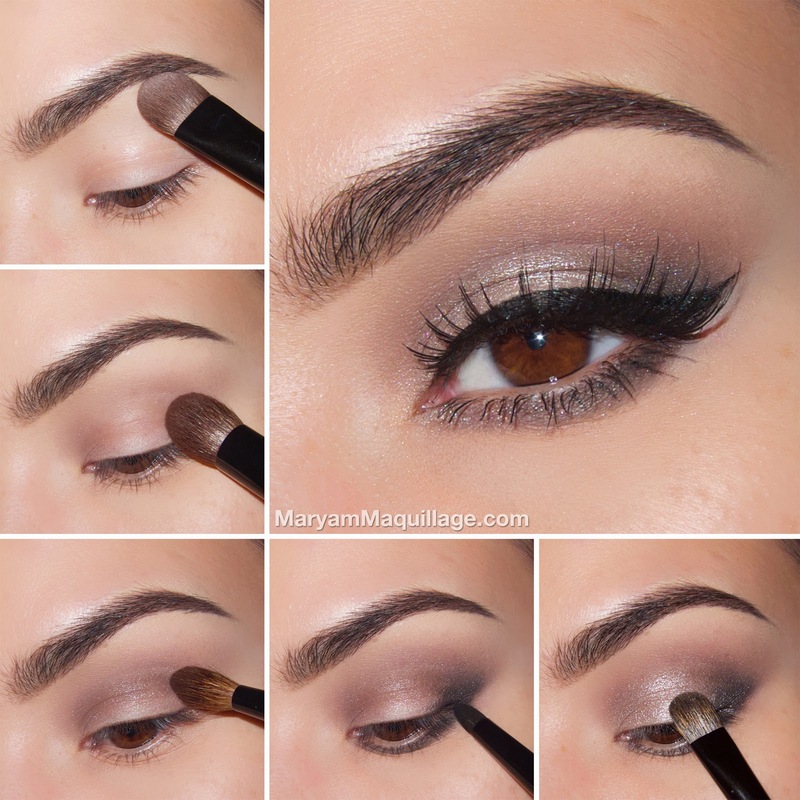 I'm applying "Blackout" eyeshadow to the "outer v" and blending it with the crease shadows. Next, I'm mixing the remainder of what's on my brush with "Tease" eyeshadow and lightly lining the entire lower lash line for a smokey effect. Brush #18 is a smaller version of #17 and is perfect for those with smaller lids or for detailing on larger lids. I love to use it for packing on my lid color, especially shimmery shadows. The thicker fibers of this brush pick up more pigment, yielding little to no fallout. I'm applying "Verve" eyeshadow to the blank portion of my lid and also using the fine edge to outline the inner corner. To complete the look, I'm lining the top lash line with NYX the Curve liner, adding mascara and applying Huda Beauty "Monique" lashes. Purse: Izzy & Ally from SocialBliss "The Style Box"
So gorgeous!!! As always! And the brushes... they're simply -- LOVE!! !